Students learned how to make sauerkraut using a variety of fresh vegetables during the Fermentation Workshop With Sandor Katz held Monday, July 9, at the Sitka Kitch community rental commercial kitchen. 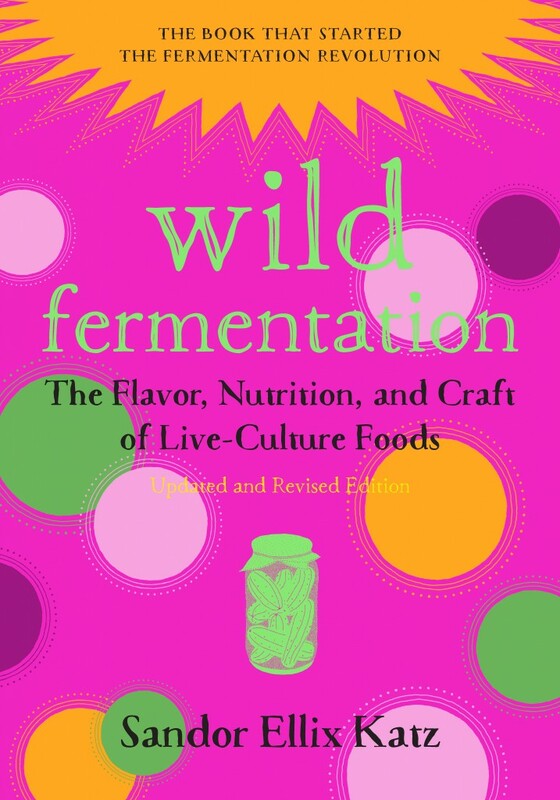 Katz, author of Wild Fermentation: The Flavor, Nutrition, and Craft of Live-Culture Foods, is a nationally recognized food writer and fermentation guru. He has been traveling through Southeast Alaska (Sitka, Juneau, Haines, and Gustavus) to offer community education and workshops about the fermentation of vegetables. 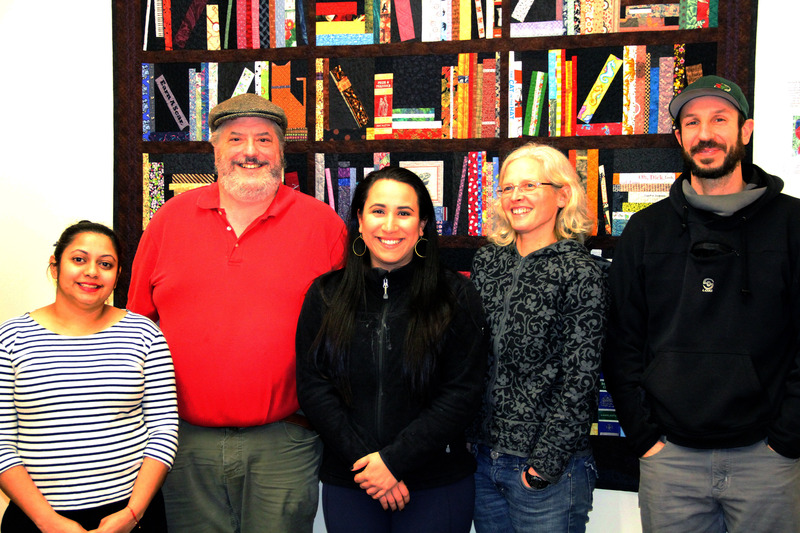 The trip was coordinated by the SouthEast Alaska Regional Health Consortium (SEARHC), which offered a reduced fee to the class (the workshop sold out within a couple of days of it being offered, even though the class size was nearly double the usual size of a Sitka Kitch class). Students left with their own jar of kraut, plus a wealth of knowledge on safe home fermentation practices. 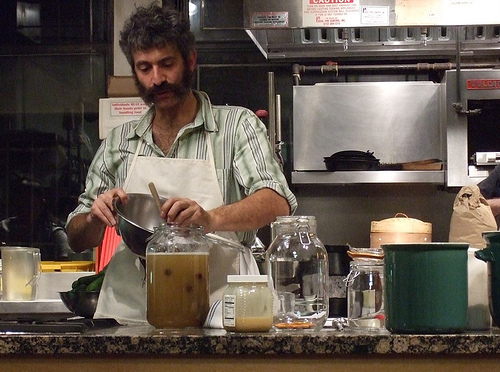 A slideshow of scenes from the Fermentation Workshop With Sandor Katz is posted below. 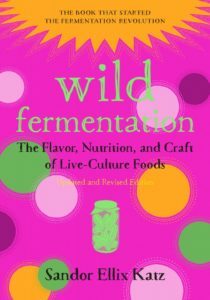 Sandor Katz, author of Wild Fermentation: The Flavor, Nutrition, and Craft of Live-Culture Foods, is a nationally recognized food writer and fermentation guru. He will be traveling through Southeast Alaska (Sitka, Juneau, Haines, and Gustavus) to offer community education and workshops about the fermentation of vegetables. 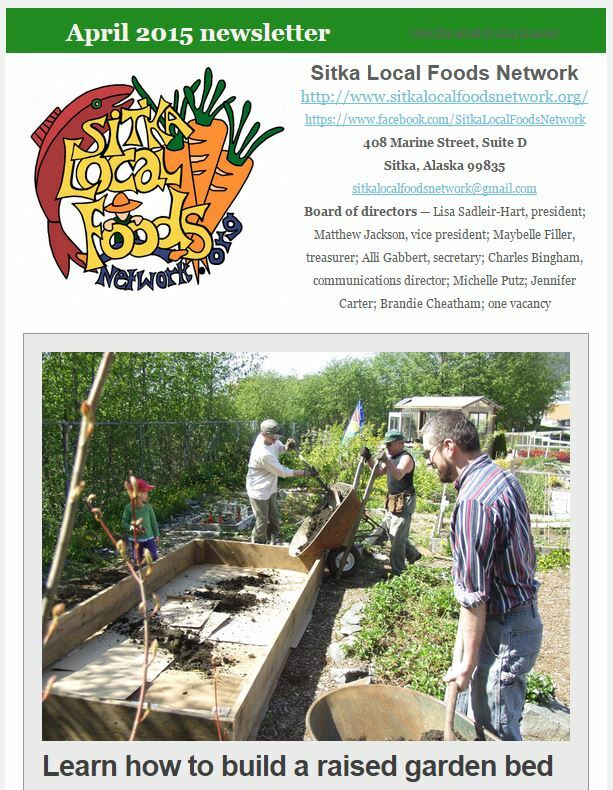 Sandor’s trip to Southeast Alaska includes a fermentation workshop from 5:30-8 p.m. on Monday, July 9, at the Sitka Kitch community rental commercial kitchen (505 Sawmill Creek Road, inside First Presbyterian Church). 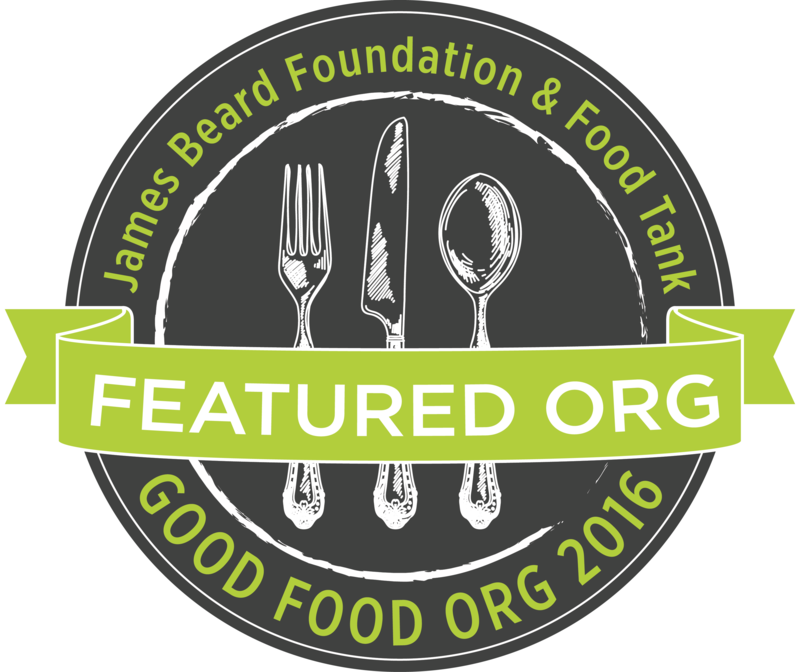 This class costs $15 per student, and is sponsored by SEARHC, with hopes of making community food education accessible to all. There is no food/supply fee for this class. Join this hands-on fermentation workshop with a true fermentation expert to learn how to ferment vegetables at home easily and safely to create a delicious, nutrient-packed superfood. 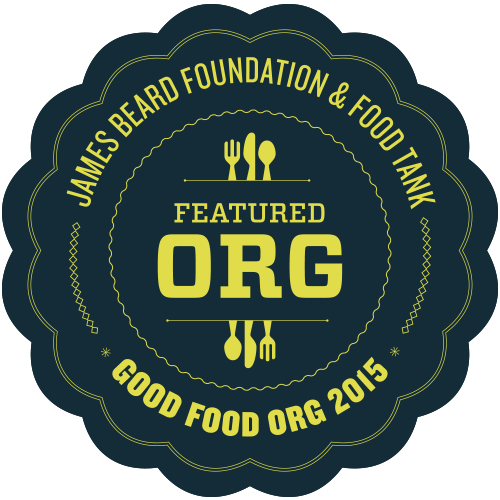 Students will leave with their own jar of kraut, plus a wealth of knowledge on safe home fermentation practices. Note: Please bring a chef’s knife and vegetable grater if you have them. Some knives and graters will be provided if students don’t bring these supplies from home. Class space is limited, so register early. The registration deadline is 11 p.m. on Saturday, July 7. Register online at https://sitkakitch.eventsmart.com (click on the class title) and pre-pay using credit/debit cards or PayPal. To pre-pay by cash or check, contact Chandler, Claire, or Clarice at 747-7509 to arrange payment. 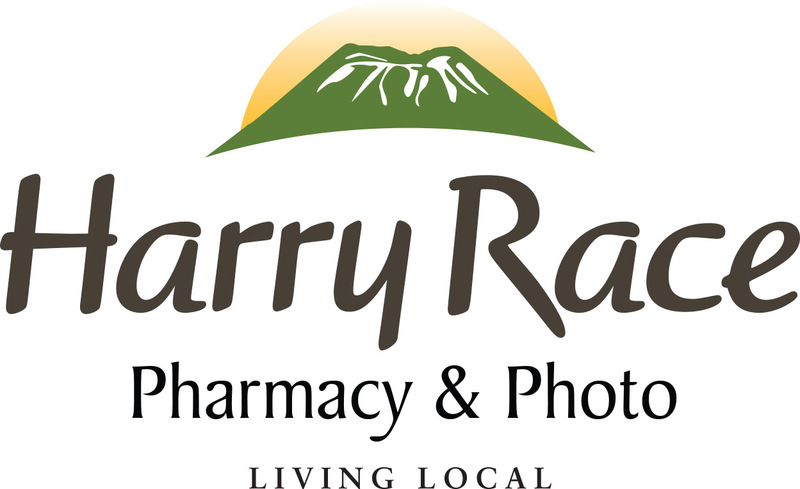 For more information about the class, contact Holly at 966-8938 or holly.marban@searhc.org. This is one of several classes hosted by the Sitka Kitch this summer. 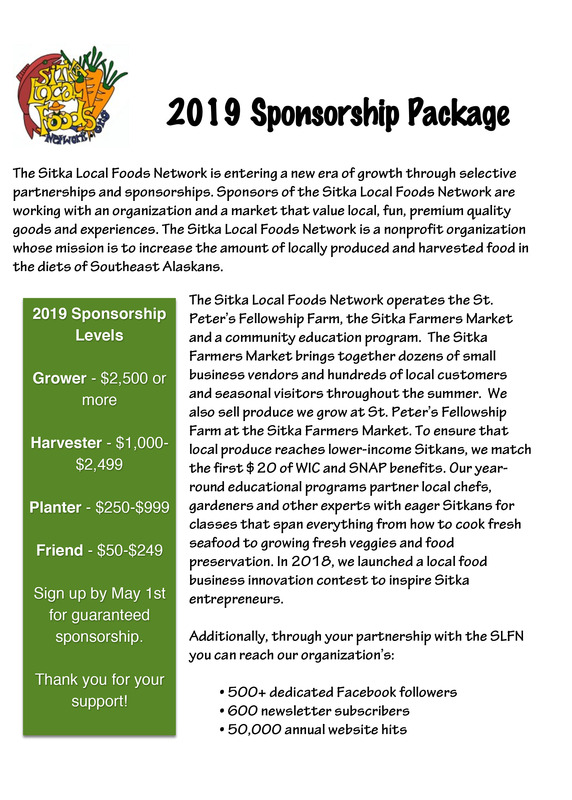 The Sitka Kitch will host a rescheduled Starting A Cottage Foods Business class from noon until 2 p.m. on Wednesday, June 13, at the University of Alaska Southeast Sitka Campus. 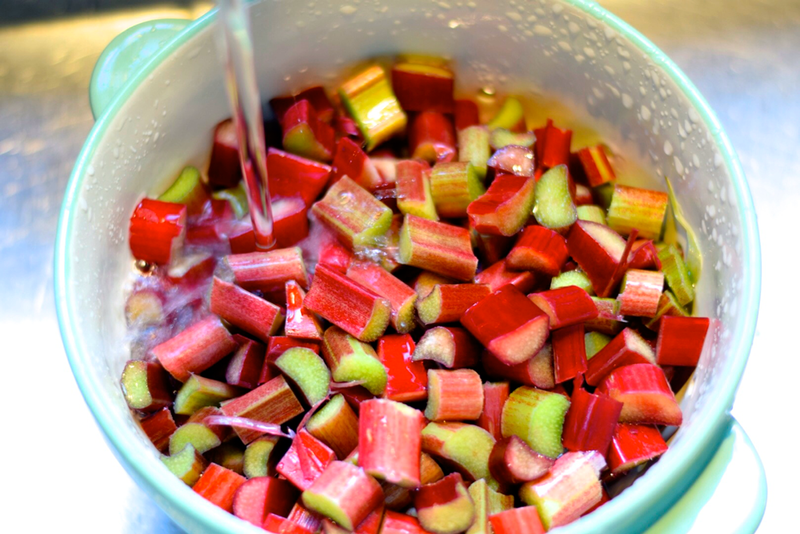 There will be a Rambunctious Rhubarb class with Lisa Sadleir-Hart from 6-8:30 p.m. on Monday, June 25, at the Sitka Kitch. The Sitka Kitch also will host a three-class Baking With Betsy series from 6-8:30 p.m. on Tuesdays, July 3 (savory breads), July 10 (sweet breads), and July 17 (baking with alternative sweeteners), at the Sitka Kitch. We’re also waiting to hear details on a couple of other potential classes later this summer, so watch for updates. 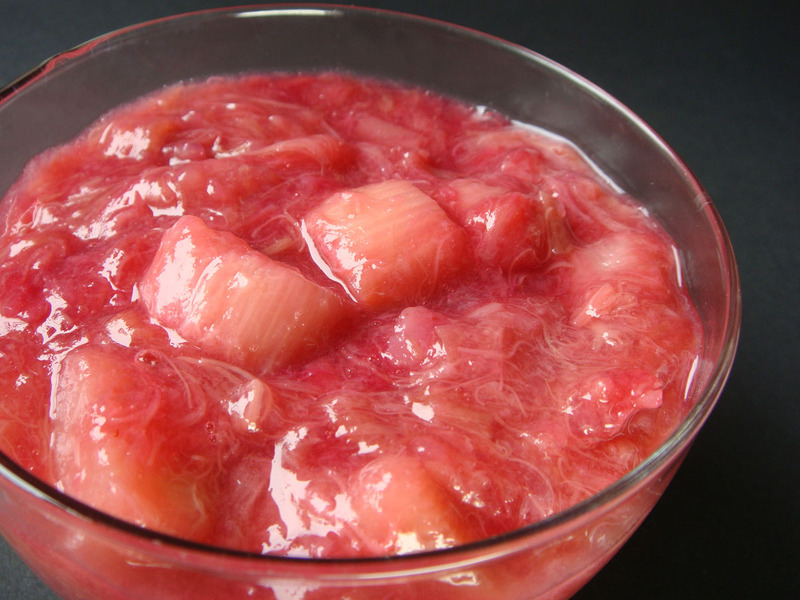 Looking for fun and creative ways to use your surplus of rhubarb? Sitka health educator and registered dietitian Lisa Sadleir-Hart will offer her Rambunctious Rhubarb: Creative Ways to Use Rhubarb class again this summer. 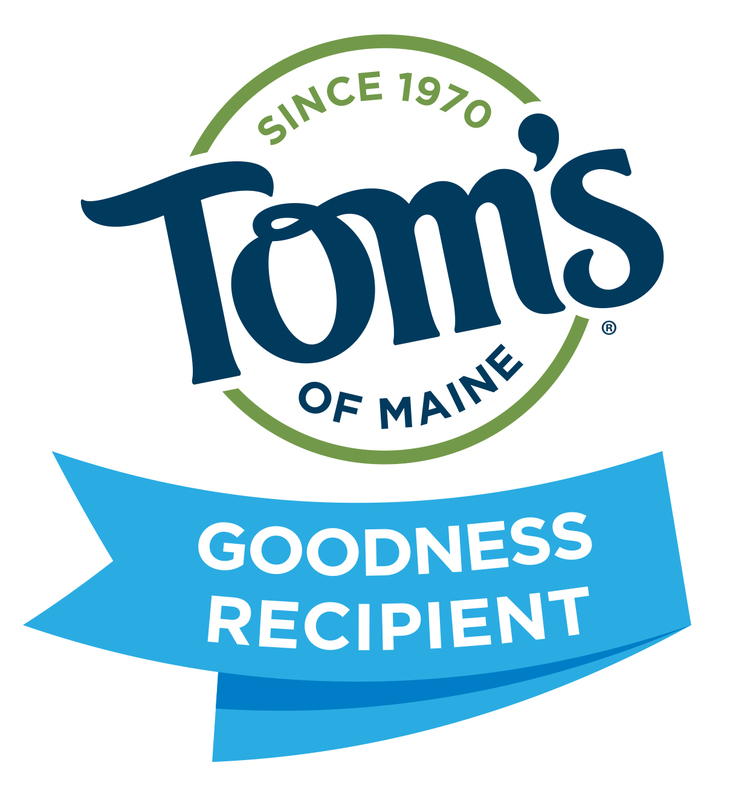 The class takes place from 6-8:30 p.m. on Monday, June 25, at the Sitka Kitch community rental commercial kitchen, which is located at 505 Sawmill Creek Road (inside First Presbyterian Church). Last year this class was offered as part of the Sitka Kitch‘s Preserving the Harvest class series, but this year it’s a standalone class. For examples of possible lessons, in last year’s class students learned how to make a curried rhubarb lentils dish (served over rice), a rhubarb chutney, a jalapeño rhubarb chutney, rhubarb pickles, rhubarb ketchup, and a rhubarb salsa. 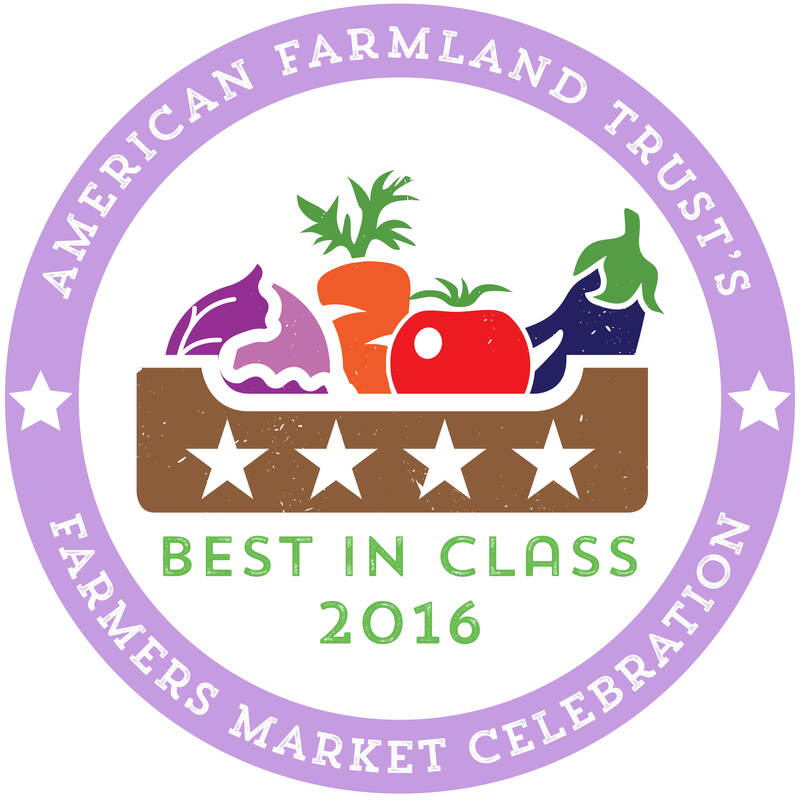 Class space is limited, so register early. This class costs $27.50 per person, plus a food/supply fee split between the registered students. The registration deadline is 11 p.m. on Saturday, June 23. Register online at https://sitkakitch.eventsmart.com (click on the class title) and pre-pay using credit/debit cards or PayPal. To pre-pay by cash or check, contact Chandler, Claire, or Clarice at 747-7509 to arrange payment. 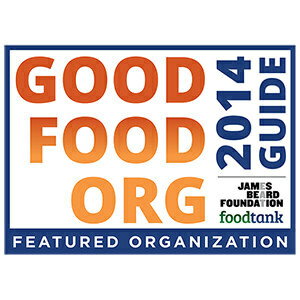 For more information about the class, contact Lisa at 747-5985. This is one of several classes hosted by the Sitka Kitch this summer. 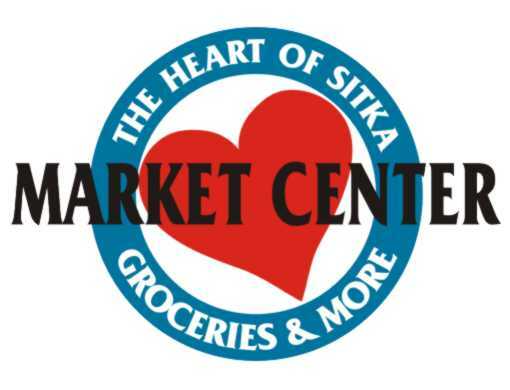 The Sitka Kitch will host a rescheduled Starting A Cottage Foods Business class from noon until 2 p.m. on Wednesday, June 13, at the University of Alaska Southeast Sitka Campus. The Sitka Kitch also will host a three-class Baking With Betsy series from 6-8:30 p.m. on Tuesdays, July 3 (savory breads), July 10 (sweet breads), and July 17 (baking with alternative sweeteners), at the Sitka Kitch. We’re also waiting to hear details on a couple of other potential classes this summer, so watch for updates. Students learned how to make a variety of dishes during the Puerto Rican Cooking With Nina Vizcarrondo class on Wednesday, May 2, at the Sitka Kitch community rental commercial kitchen. This was the eighth and final class of the Seasonal Cooking class series at the Sitka Kitch. Nina is a former U.S. Coast Guard chef and is the current Sitka Farmers Market manager. She taught students how to make sofrito, a guava paste/cheese appetizer, yucca, bacalaitos (featuring desalted cod or pollock), pastellilo de carne (similar to an empanada with a meat filling), arroz con gandules (rice, African pigeon peas, and veggies), piña coladas (non-alcoholic), and flan. While this was the final class in the Seasonal Cooking series, the Sitka Kitch recently announced a Baking With Betsy class series over three consecutive Tuesdays in July. Professional baker and culinary arts instructor Betsy Peterson Sanchez, who will be visiting her daughter Claire in Sitka, will lead the three classes. Class space is limited, so register early. The Baking With Betsy classes cost $27.50 per person, plus a food/supply fee split between the registered students. 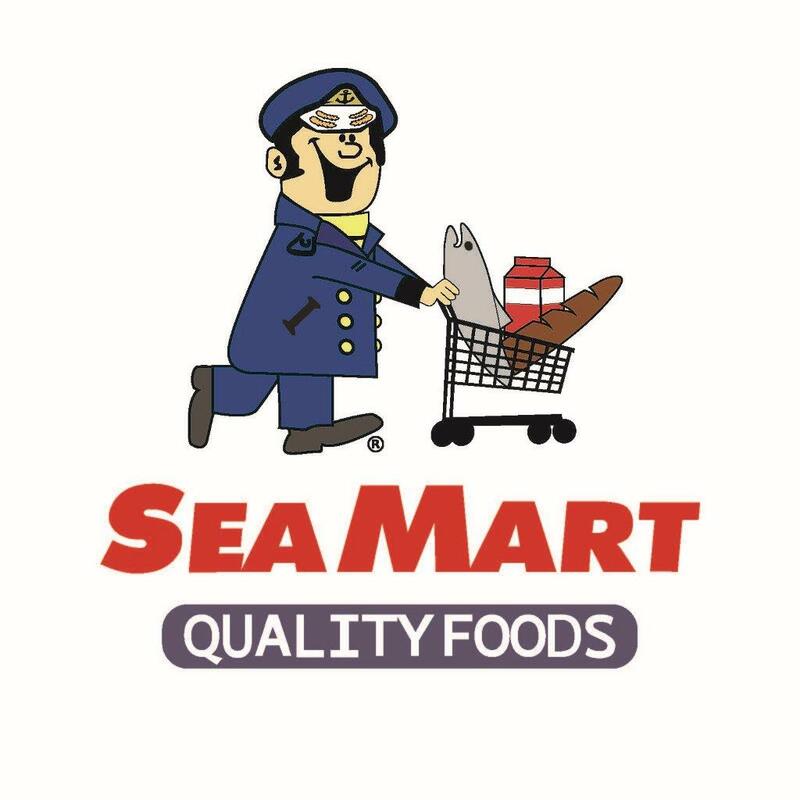 Thanks to a donation from Sea Mart Quality Foods, we should be able to reduce the food/supply fees for this series. 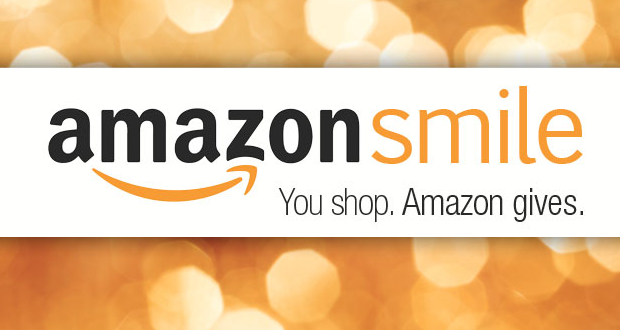 Register online at https://sitkakitch.eventsmart.com/ (click on class title) and pre-pay using credit/debit cards or PayPal. To pre-pay by cash or check, contact Chandler, Claire, or Clarice at 747-7509 to arrange payment. For more information about the class series, contact Jasmine at 747-9440. Space is limited in each class, and we need at least eight students registered to make the class happen. The registration deadline is 11 p.m. on the Saturday before each class. A slideshow of scenes from the Puerto Rican cooking class is posted below.